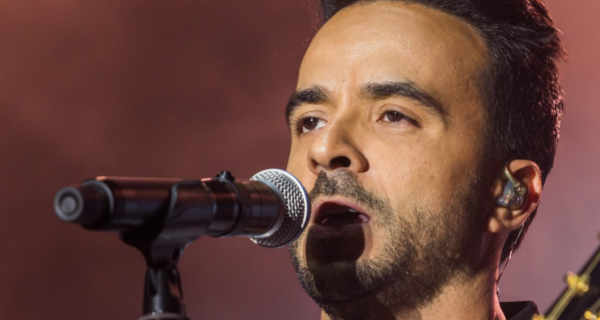 Luis Fonsi has been an artist on the rise lately. He’s successfully brought back the Latino vibe to the pop music. His number one hit record “Despacito” was the most popular song of 2017 breaking world’s record for YouTube’s most viewed video. His collaboration with Demi Lovato “Échame La Culpa” is a medium-pace song with a ‘four on the floor’ Latino beat based on four chords. With our simple letter notes, you’ll get a hang of it in a blink of an eye. 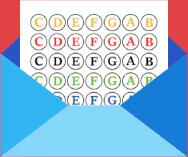 If you like learning songs like this, you may also want to check our other guides. We have one for “Despacito” as well! Now, good luck with ‘Échame La Culpa’!